The 2015 winners of the Pulitzer Prize were announced today in New York City, with Anthony Doerr taking home the top prize in fiction, Stephen Adly Guirgis in Drama, and Gregory Pardlo in Poetry. The Pulitzer Prize is unofficially considered to be one of the top prizes of letters in the United States. The committee operates out of Columbia University, and has been selecting the prize since 1917. In 1980, shortlisted nominees were also included on the list. Last year’s prize for fiction was actually considered a draw and no award was given, as neither David Foster Wallace’s The Pale King, Denis Johnson’s Train Dreams, and Karen Russell’s Swamplandia! took a high enough amount of votes. Board members who presided over the decision include Junot Diaz, author of The Brief Wondrous Life of Oscar Wao and This is How You Lose Her. Diaz won the prize for the former in 2008. Also included on the judging committee was Katherine Boo, author of Behind the Beautiful Forevers, the nonfiction book that took home the 2012 edition of the prize. 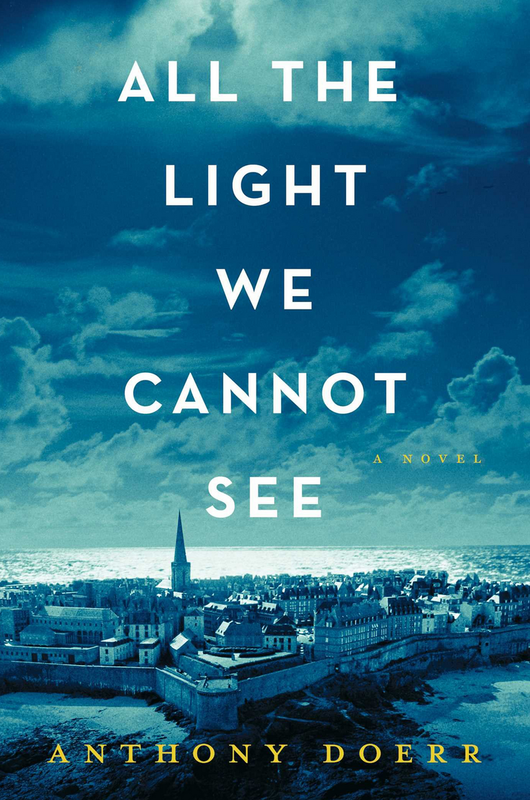 Set during the Second World War, a blind French girl meets a young German border in occupied France, and they move to Saint-Malo to live with her uncle. Doerr took a decade to write this historical novel. Guirgis’ drama deals with a retired New York City police officer who faces eviction. “I’d locate it somewhere south of cozy and north of dangerous, west of sitcom and due east of tragedy,” says Ben Brantley of The New York Times. 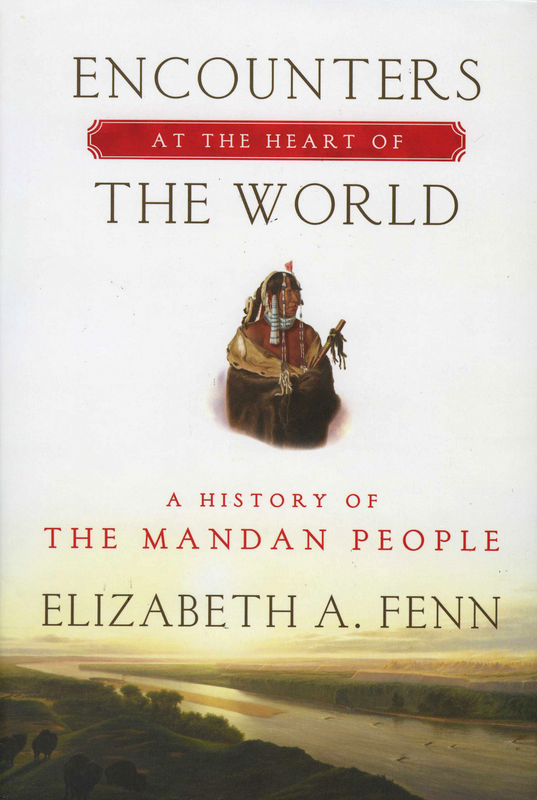 Mandan’s history of the indigenous people of the plains combines rich description of the peoples’ way of living, ultimately the tragedy of smallpox, alcoholism and other diseases upon their forgotten civilization. Kertzer’s biography of Pope Pius XI and Benito Mussolini contends that the pope did not collude with Mussolini as much as some have speculated. The book presents the Holy See as a tense, thrilling domain not unlike Hillary Mantel’s Wolf Hall. 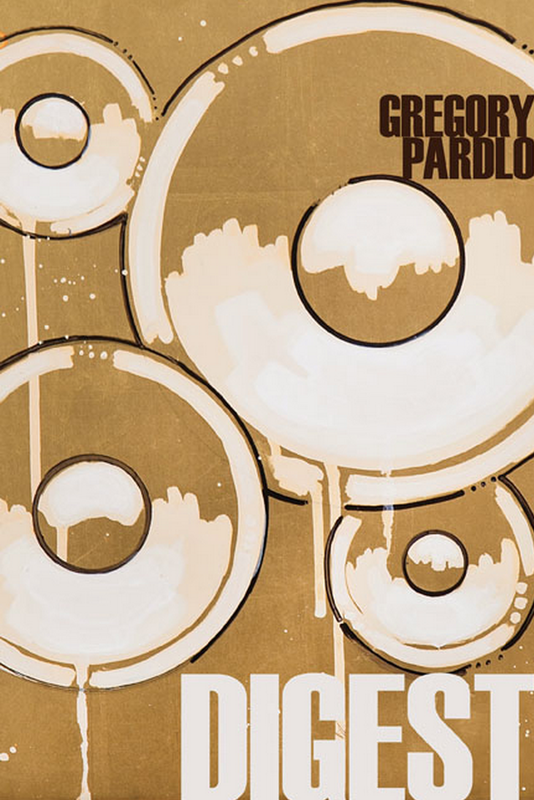 Pardlo uses a dialogic form to create a wide tapestry of American history that includes everybody from Sam Cooke to police canines. His gorgeous verse is as dense as a tropical rainforest but every line is both forceful and insightful. 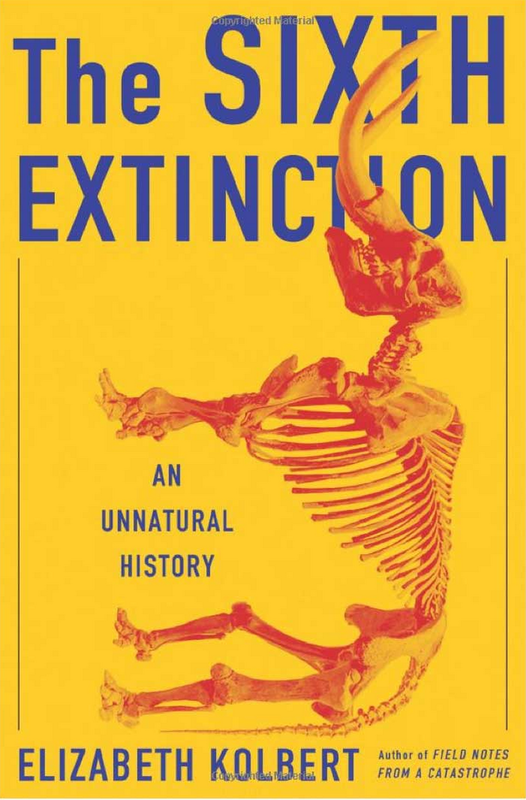 Earth has been wracked by five major extinctions, each harkening in a new era of life. Kolbert sets down evidence that we are currently engineering the sixth major extinction event, with places like the Great Barrier Reef and animals like the Sumatran Rhino. 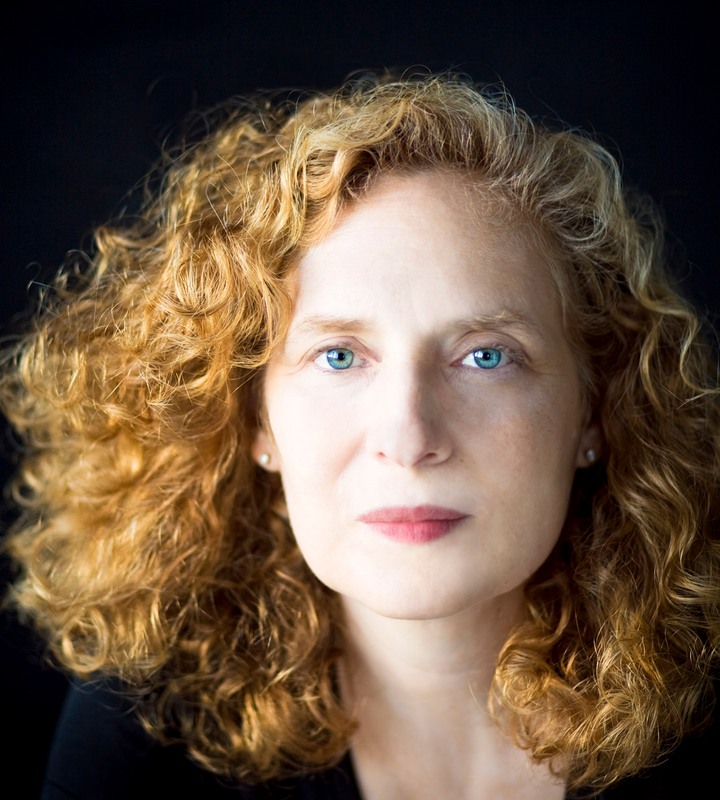 Wolfe combines choral music and the lore of old Pennsylvania is her historical piece. Wolfe was also nominated for the Pulitzer Prize in 2010.